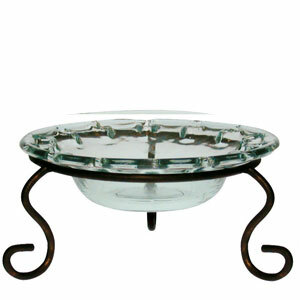 Decorative Bowl - "Luminati Bowl"
Decorative Bowl - "Clear Daisy Bowl & Metal Stand"
Decorative Bowl - "Eyelet Bowl & Metal Stand" - 44oz. 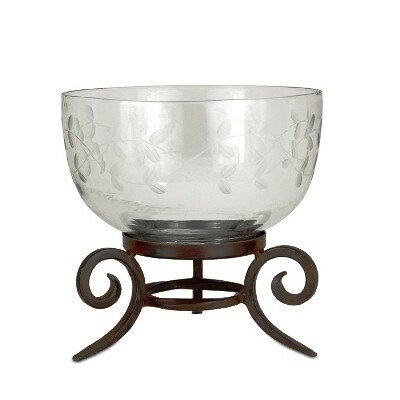 Decorative Bowl - "Eyelet Bowl & Metal Stand" - 15oz. 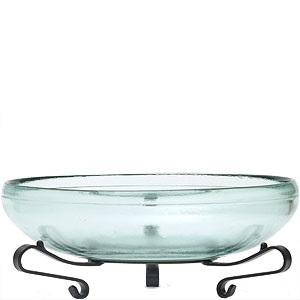 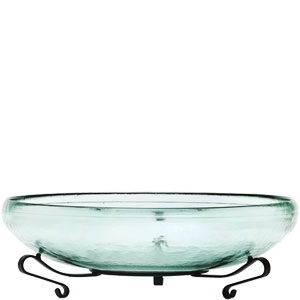 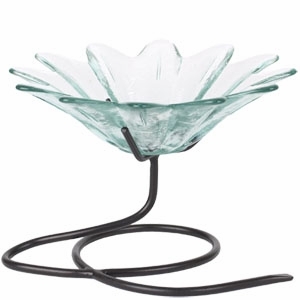 Decorative Bowl - "Glass Bowl & Metal Stand" - 54oz. 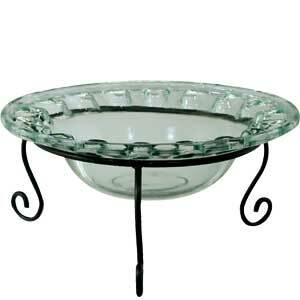 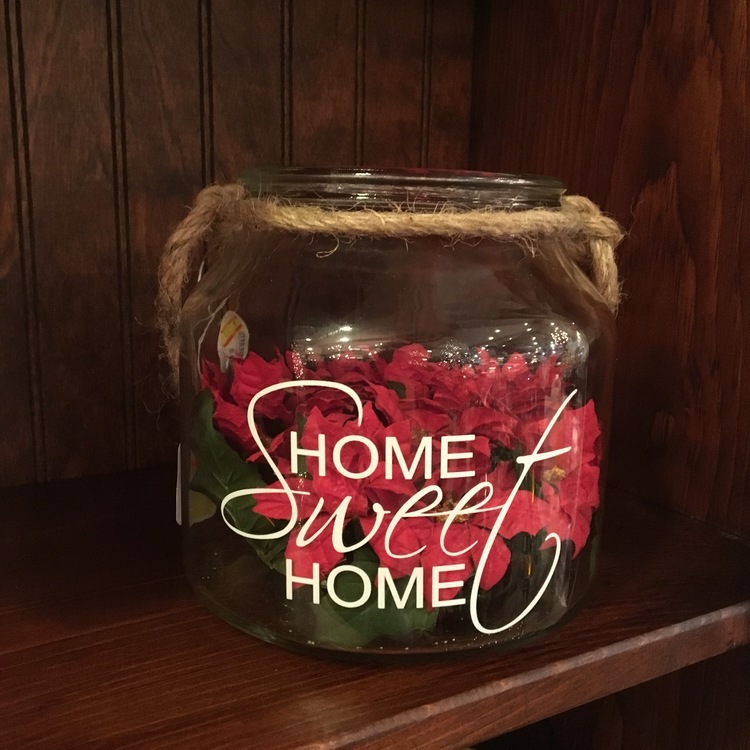 Decorative Bowl - "Glass Bowl & Metal Stand" - 29oz. 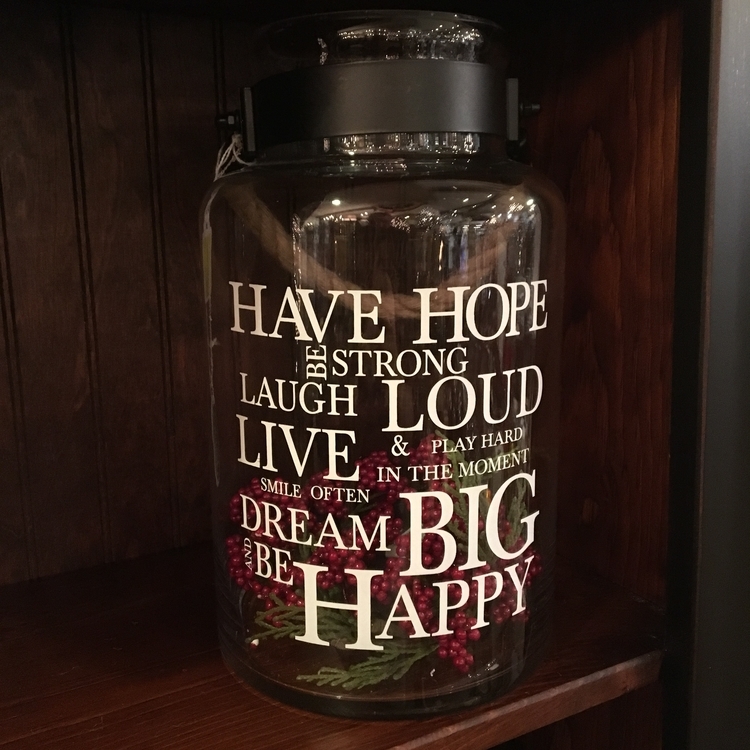 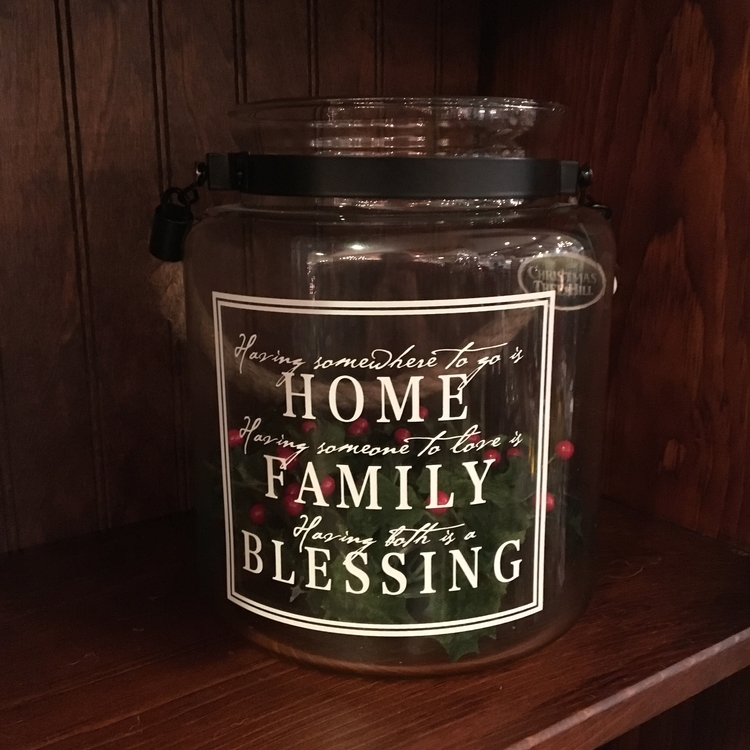 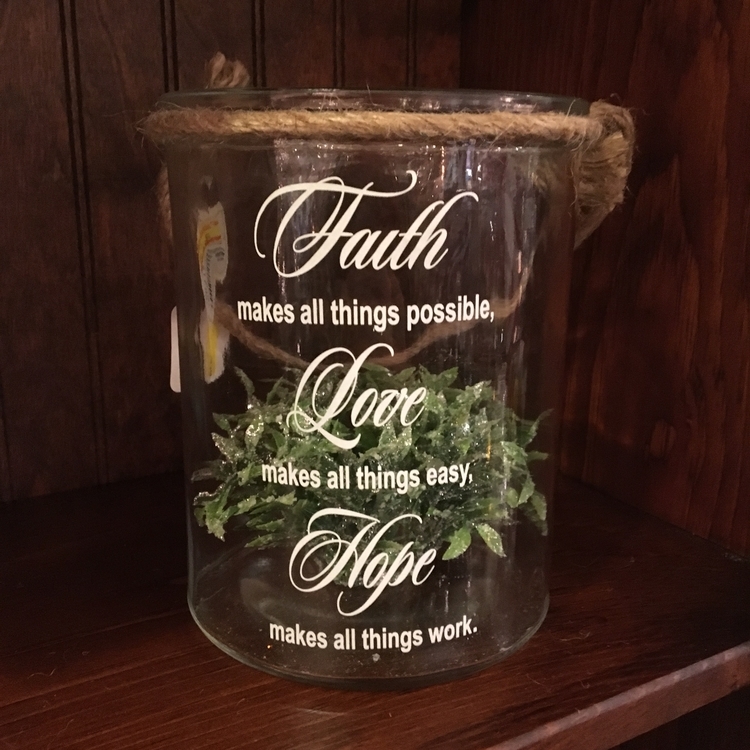 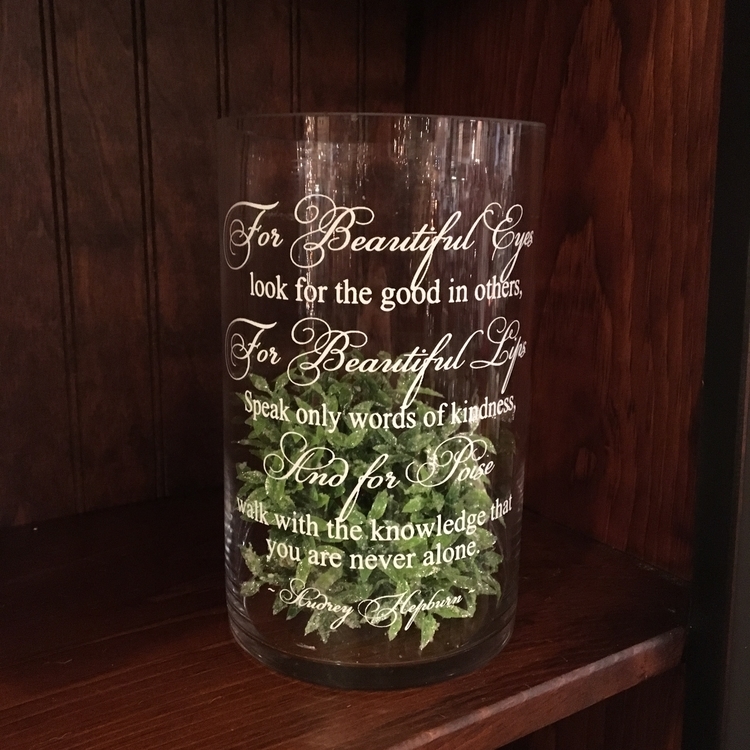 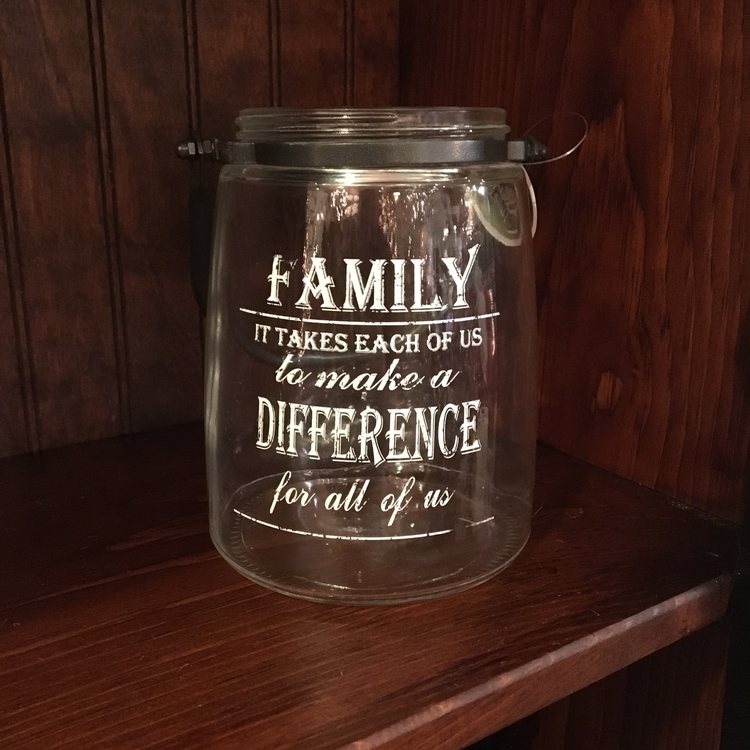 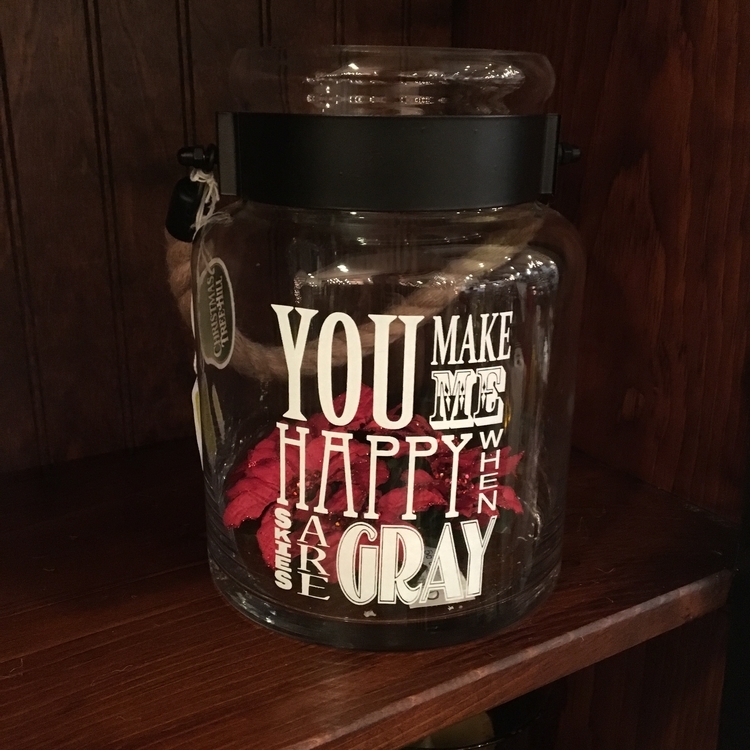 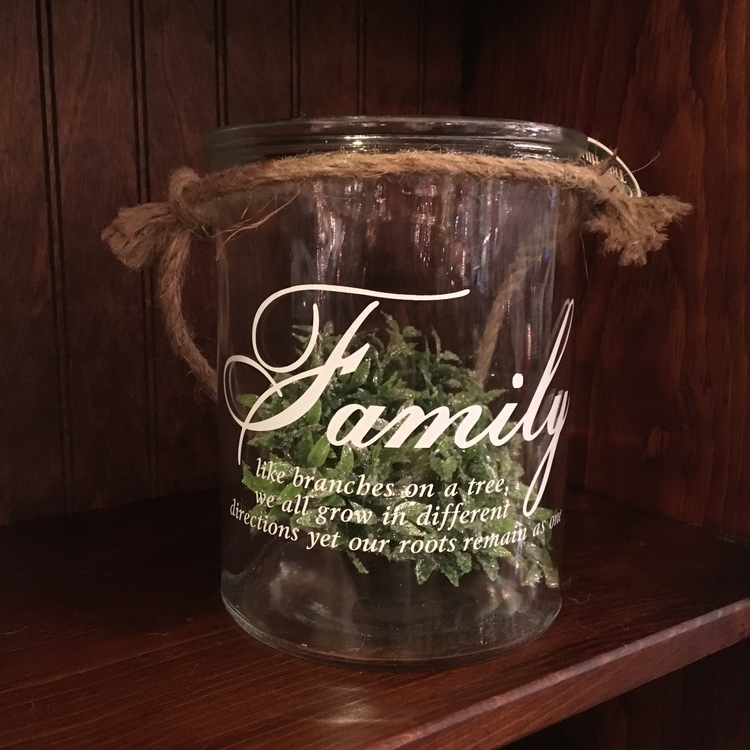 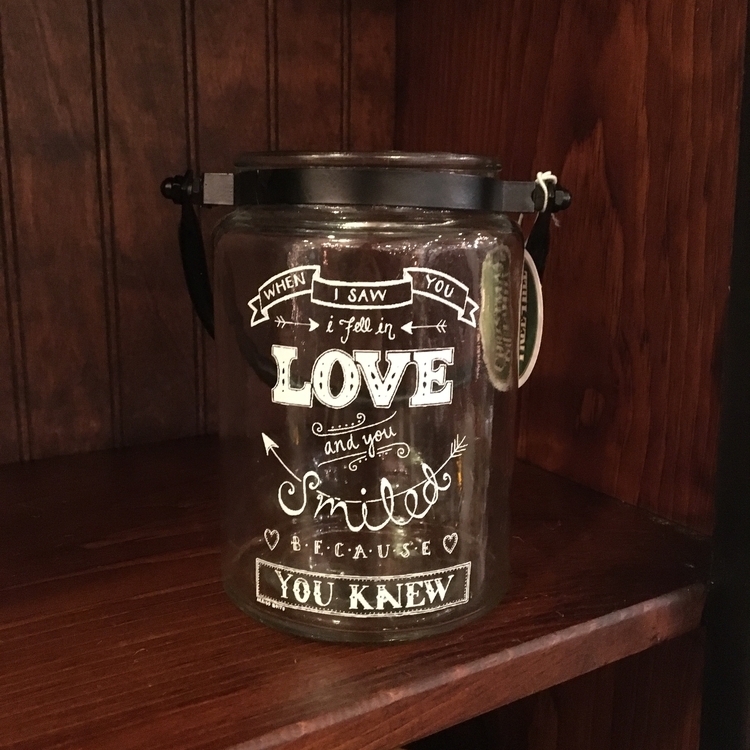 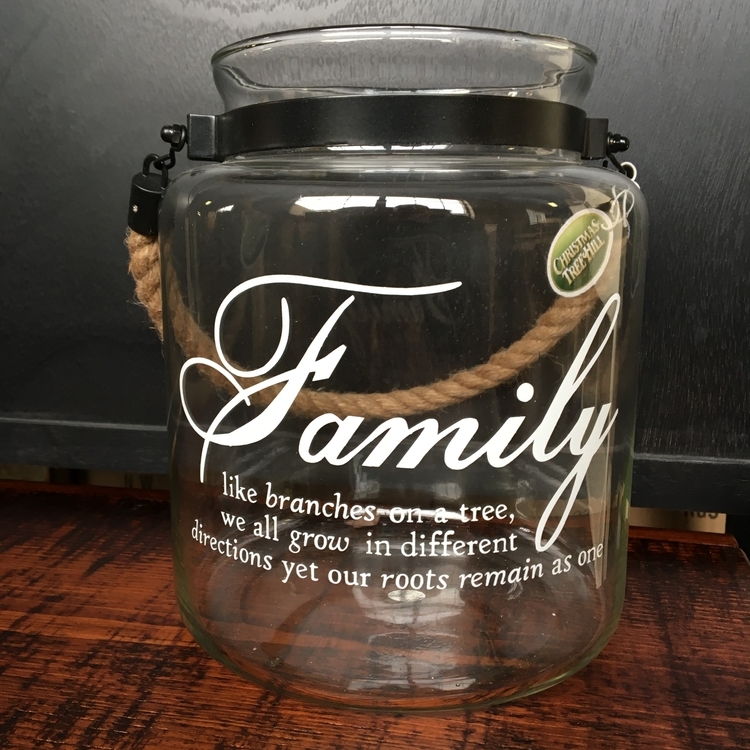 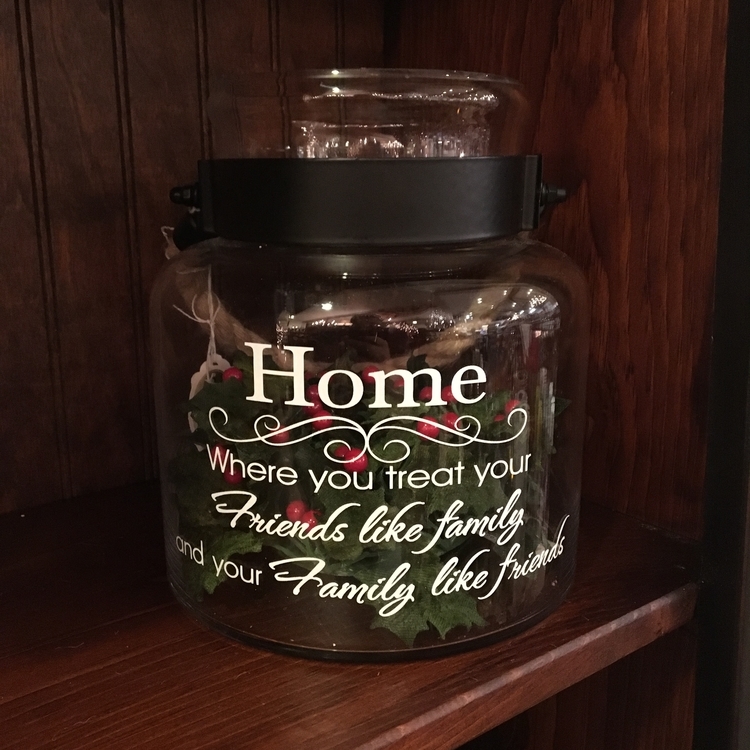 Message Jar - "Home Sweet Home" - 6"
Message Jar - "Family, Like Branches On A Tree..." - 7"
Message Jar - "Faith, Makes All Things Possible..." - 7"
Message Jar - "Family, Like Branches On A Tree...." - 8"
Message Jar - "You Make Me Happy..." - 8"
Message Jar - "When I Saw You..." - 5.75"
Message Jar - "Family, It Takes Each Of Us..." - 6.25"
Message Jar - "Having Somewhere To Go Is Home..." - 8.5"
Message Jar - "Have Hope, Be Strong, Laugh Loud..." - 12"
Message Jar - "Home, Where You Treat Your Friends..." - 8"
Message Jar - "Beautiful Eyes, Look For The Good In Others..." - 8"